There are many different types of bingo games offered online and it really comes down to people’s personal preferences which they choose to play. 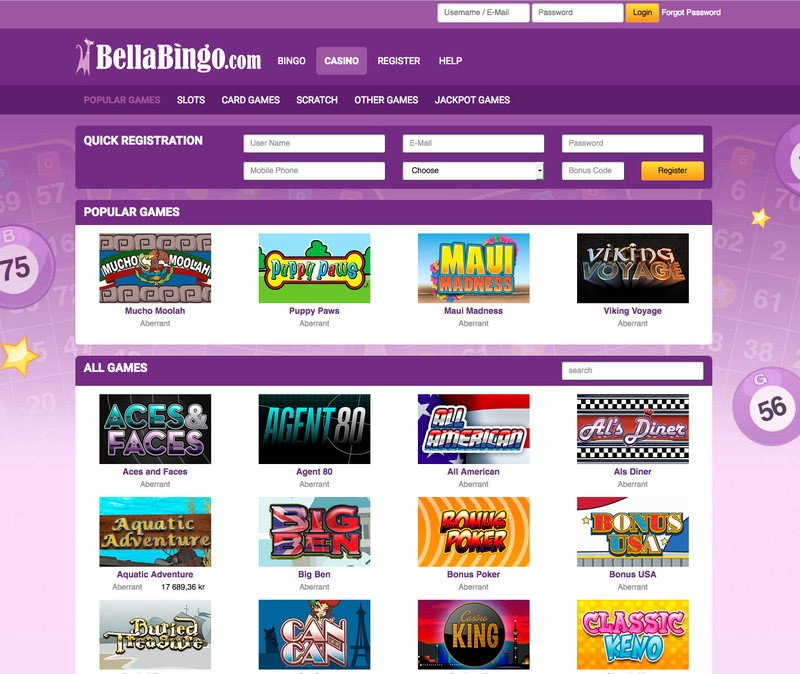 Some online bingo sites offer a full range of bingo games while others have fewer options. 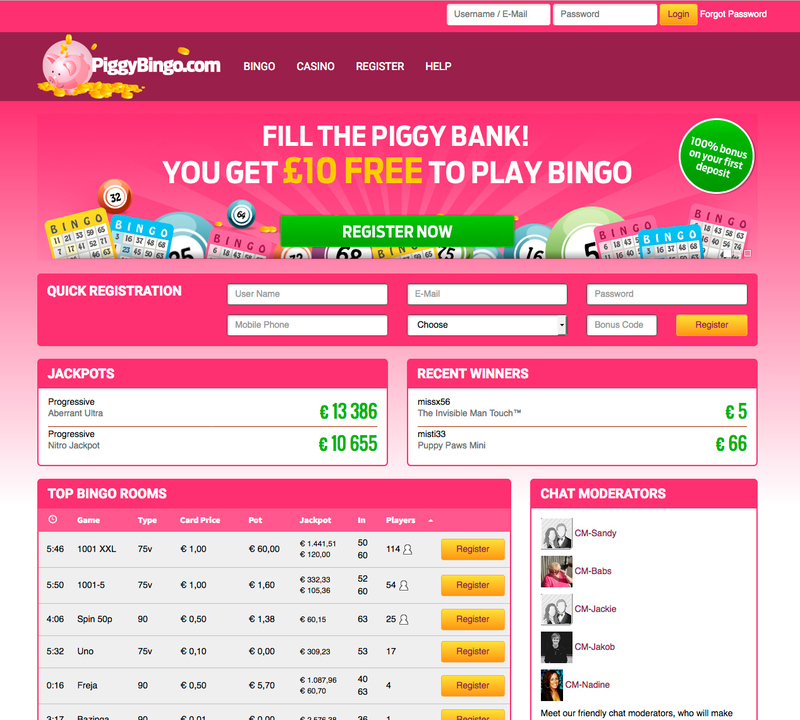 Online bingo is a fun and social pastime that millions of people around the world enjoy on a daily basis. To keep bingo enthusiasts entertained, bingo aficionados have devised a variety of bingo games each with their own unique appeal. 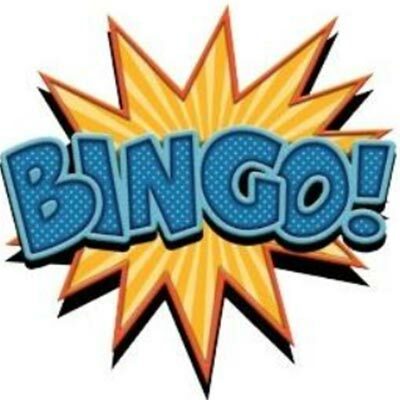 If you’re looking for information about the different variants of online bingo games, our comprehensive list should give you a clearer idea of what games you might enjoy. This form of online bingo is based on the popular television game show, Deal or No Deal. It is quite similar to 90-ball bingo in the way that cards are comprised up of 3 rows with five numbers each and nine columns. The twist with this type of bingo is that a player must choose a numbered box at the beginning of the game and there are four prizes up for grabs as opposed to three. Players are rewarded for one line, two lines, a full house and the Deal or No Deal feature, which players are only eligible for if they get a full house. Once the Deal or No feature is offered to a player, they must choose whether to take home the jackpot on offer or to see what prize lies within the box they chose at the beginning. Joker Bingo features playing cards instead of numbers in a 3 x 3 grid which is very different from playing traditional bingo. Each game typically features a group of 6 hands and prizes are awarded depending on the number of decks purchased for each game. Usually there are two types of prizes on offer. The first one is generally for the player who calls bingo on the letter ‘J’ and one for the player who covers all their cards. 30-ball bingo is exploding in popularity because this type of bingo is great for those bingo players who love a fast-paced, high-energy game. As the name suggests, there are only 30 balls and cards laid out in a 3 x 3 grid and there are usually no winning combinations since the first player to fill his or her card completely is considered the winner of the round. If you only have a limited amount of time to play online games then this will be well-suited for you because it’s a quick and straightforward game. 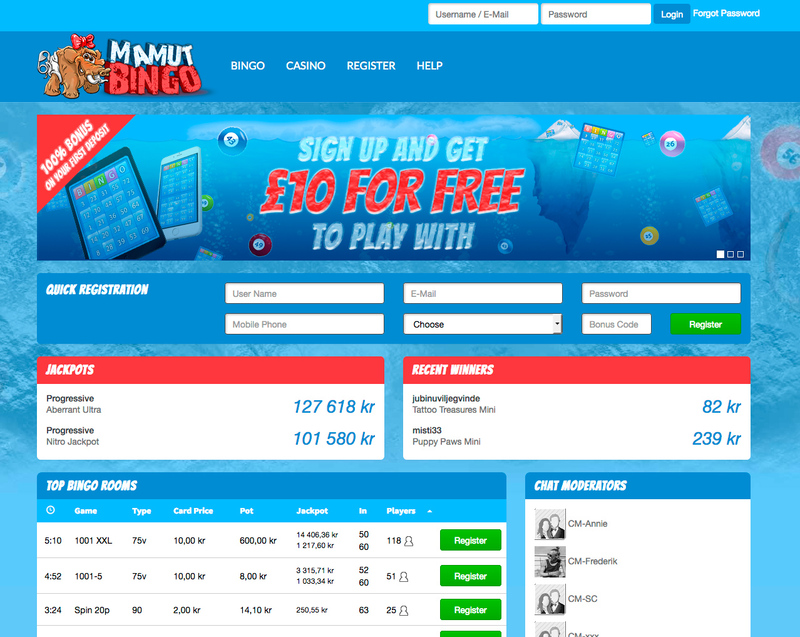 75-ball bingo is a classic online bingo game and potentially the most popular online bingo game to date. This version of bingo is widely played in the US but is also gaining popularity across the globe. It is played on a card which has five horizontal lines and five columns, with each column headed by either B, I, N, G or O. The first column, B, can contain numbers 1-15, and so forth. The space in the middle of the card is a free one and doesn’t have a number on it. On 75 number bingo, players again have to cross off numbers, but the aim of this game is to complete a certain pattern. There is also a UK variant of 75-ball bingo which is made up of 75 balls divided into a 5 x 5 grid. Instead of looking for a pattern to appear in the numbers that are called, in this game players are aiming for a coverall or ‘Full House’ win. If they manage to have all the numbers called first in a horizontal, vertical or diagonal line, they will the 1 line prize. This game is in fact a sub-variant of 75-ball that is also gaining ground among bingo enthusiasts. It is quite simple to play with the first player to ‘coverall’ or fill a card completely wins the round. The game is pretty laid back in terms of pace which is good for relaxation and what’s great is that the jackpots are generally bigger than other those on offer in other bingo games. 80-Ball Bingo is very much like arcade bingo. Cards for 80-ball bingo are set in a 4 x 4 grid filled with 16 numbers, and players must cover singular rows and/or their entire card to win. 80-ball bingo is sometimes referred to as Speed Bingo and is best suited for the more experienced bingo players. Since your ticket is comprised of 4 lines of 4 numbers, to win a player must mark off 1 line and then a full house from the 80 numbers randomly drawn. There can be variations on this at different sites with some offering wins on horizontal lines only, while others allow vertical or diagonal as well as the full house prize. 80-ball bingo games are not available on all online bingo sites but many companies are starting to introduce the game due to the high demand. This is the most traditional type of bingo played in the UK and Europe in particular. 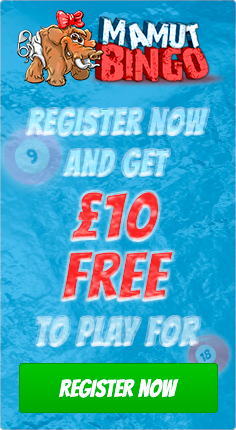 90-ball bingo tickets are made up of 3 rows and 9 columns with each row containing 5 numbers. Numbers are randomly drawn and when you get one you mark it off your card. The first column will contain numbers 1-9, the second 10-19 and so on, up to the last column which has numbers 80-90. When you play 90-ball bingo, the game is typically divided into three sections; you first play for a line, then two lines, and then a full house. When playing for two lines it can be any two of them, whichever two you complete first. There are 3 prizes to be won in each game: 1 line prize, 2 line prize and the full-house prize. The player that manages to mark all the numbers on their card first will be considered the full house winner. This variant is based on a pack of regular playing cards. Initially a player gets the choice of buying up to five hands of cards and there are five randomly picked playing cards in each hand. The dealer then calls cards from a pack, one by one and you mark off ones that match your hand or hands. To win a prize, you need to be the first to mark off all five of your hands cards. Those players lucky enough to mark off one of your hands in the first five calls of the game stand a chance to win an extra special jackpot. Pulse Bingo has 12 numbers floating around the screen in bubbles. Players need to mark off all the bubble numbers to win. The golden rule is that the higher your ticket price the higher your prize. Also the more players per game, the higher the prize pot as well.